Every month, a group gathers. Benches form to make a circle. Ladies come carrying their little ones, out from their homes, up from their mats, leaving their cooking saucepans. 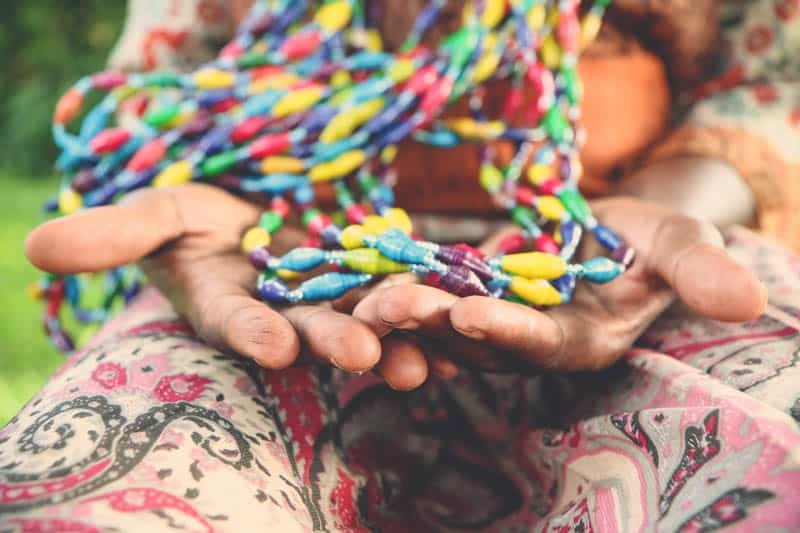 Women spend hours sitting on their banana fiber mats or old wooden stools, surrounded by their children and community members, making paper beads. 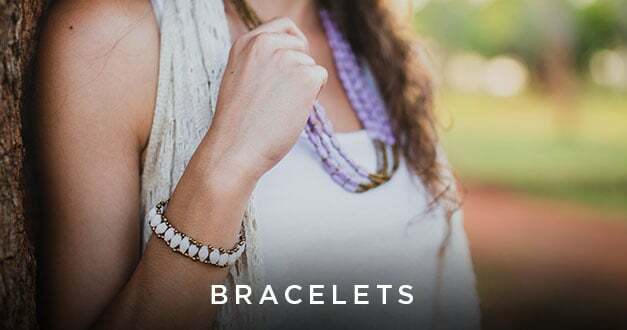 These beads are made from recycled magazine paper, sealed with a shiny finish and threaded along with tiny glass beads to create unique jewelry. 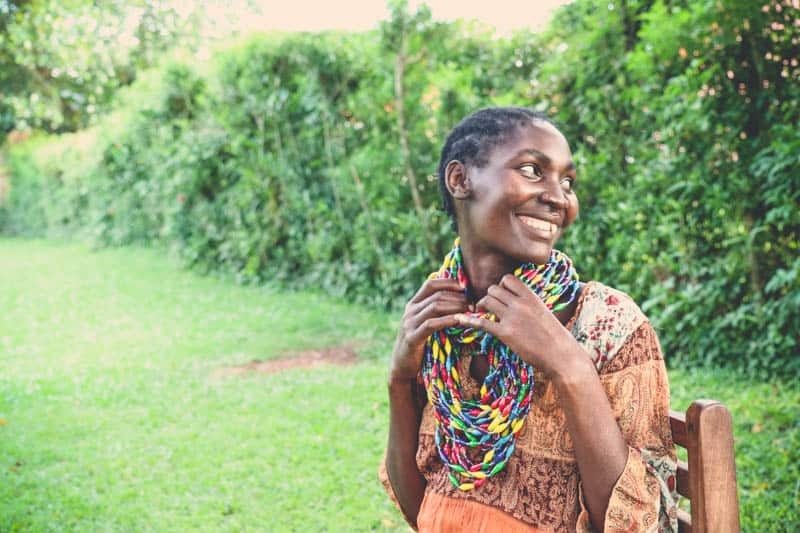 The women come in their colorful scarves and worn sandals, carrying with them 20 beautifully created necklaces and bracelets to be sold later in the United States. They gather in a circle to study the Word of God, share praises and prayer requests, and cover each other in prayers. 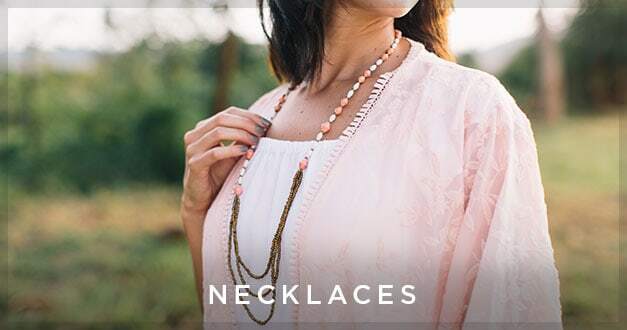 They gather to sell their necklaces, but more importantly, they gather to see their friends, share their hurts and victories, and hear about the Gospel. These 31 ladies have become our friends, and they all have a story. 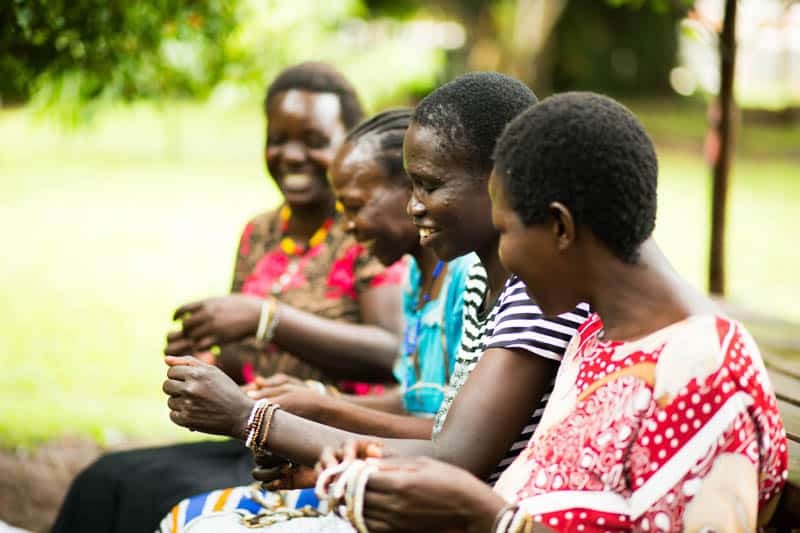 Because of the Beading Circle these ladies are now able to rely on a steady income, which has allowed them to be able to turn away from work that was harmful and dangerous. Before, they had few options on how they could care for their family, so they turned to prostitution, alcohol brewing, and trash picking. But their current job allows them to feed their families, send their children to school, purchase plots of land, and even build their own homes. 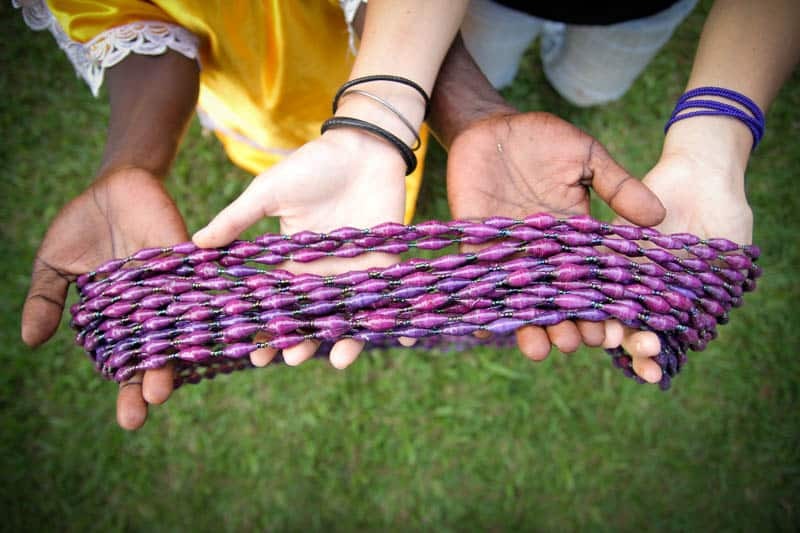 The Beading Circle is a powerful example of transformed lives. 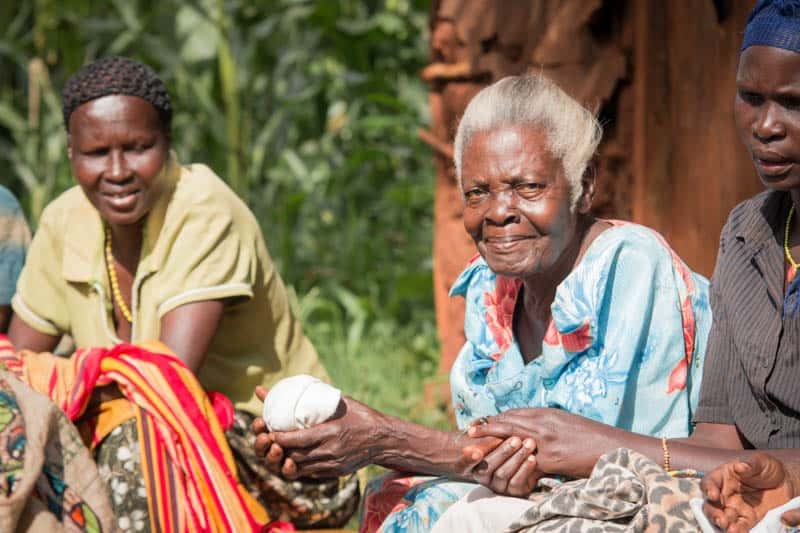 In addition to being able to care for their own families, these ladies are now able to care for and support their neighbors and community members who are in need. 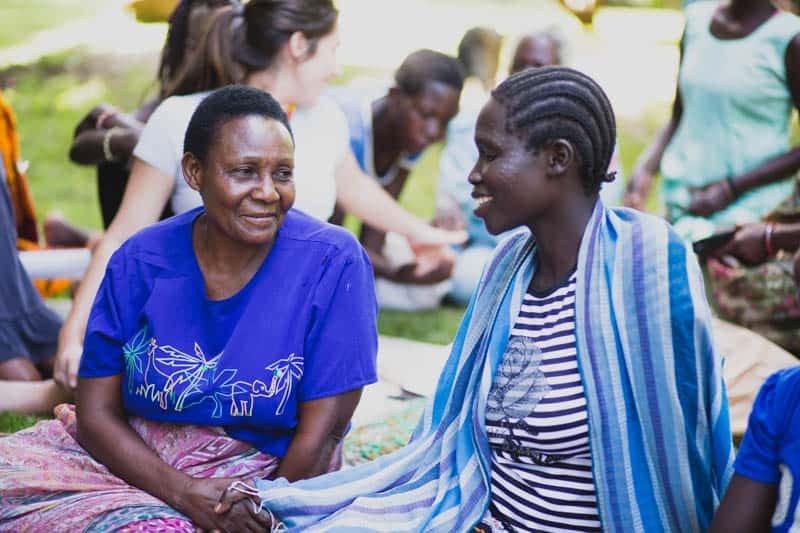 Before they were employed, you would have seen these ladies focusing all their efforts and energy to fight for the survival of their families, now we often hear testimonies of how these women have invited in or cared for even their community members and neighbors that are not related to them. 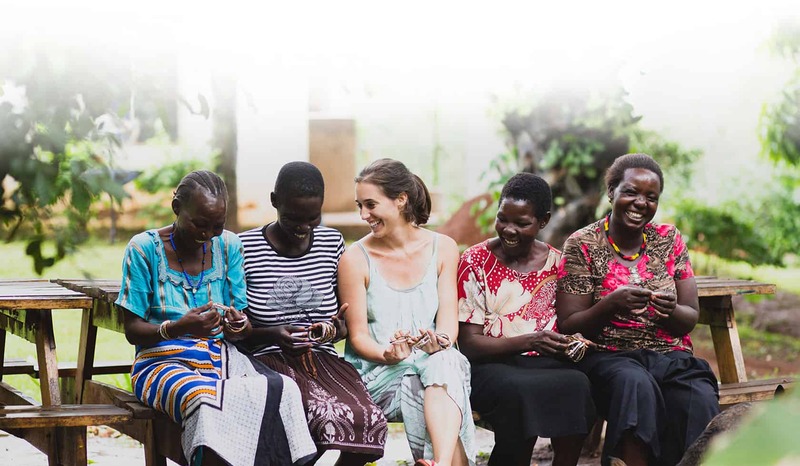 Amazima Ministries desires to see all the women in this group come to know Jesus, who alone transforms lives and eternities. 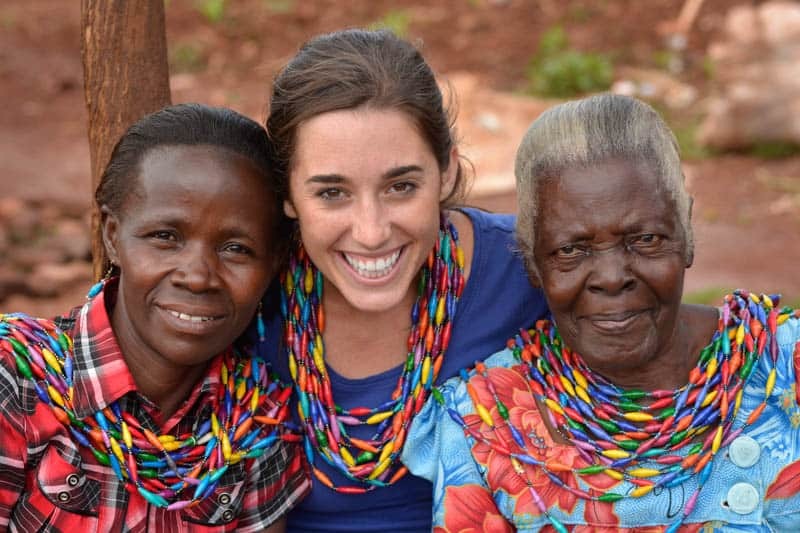 We believe that these women, empowered by Jesus Christ, have the power to change their community. 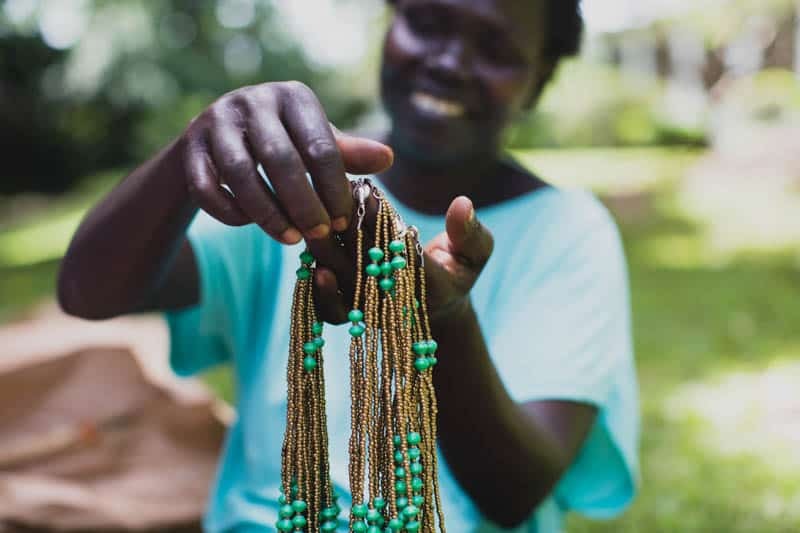 One of our favorite things about the Amazima Beading Circle is watching the women experience the joy and dignity of providing not only for their own families, but also for the children and families in their community! 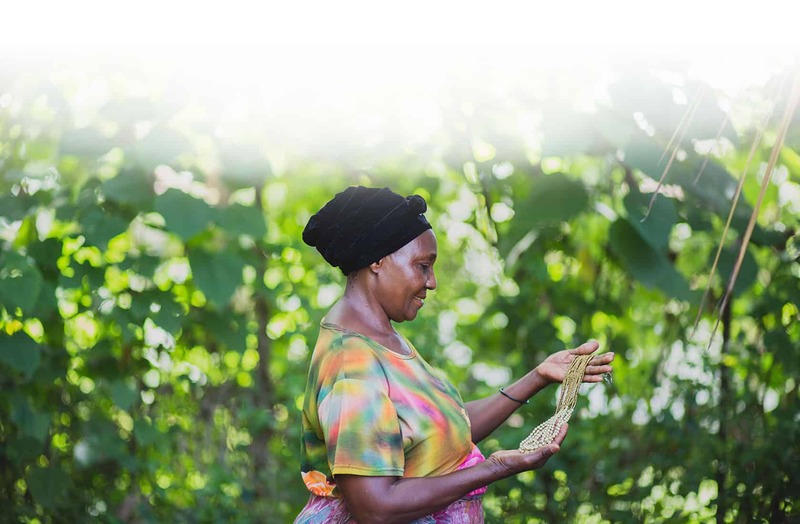 The women know and are proud of the fact that they are able to contribute and help benefit the community through their hard work. 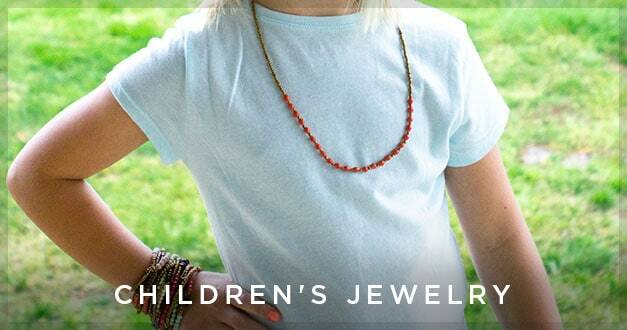 When you buy from Amazima you help employ Ugandan women, feed and educate children, and receive a beautiful piece of jewelry to show your partnership with us wherever you go.